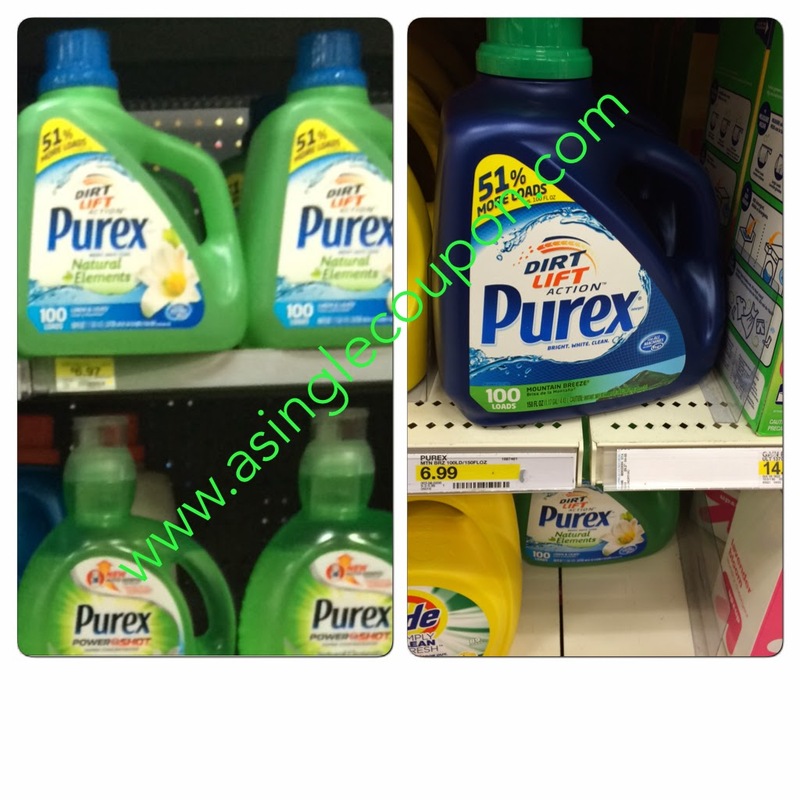 Purex deals! As low as 4¢ a load! Final Price: $5.47 each wyb 2, that's 5¢ a load! Final Price: $4.49 each wyb 2, that's 4¢ a load!